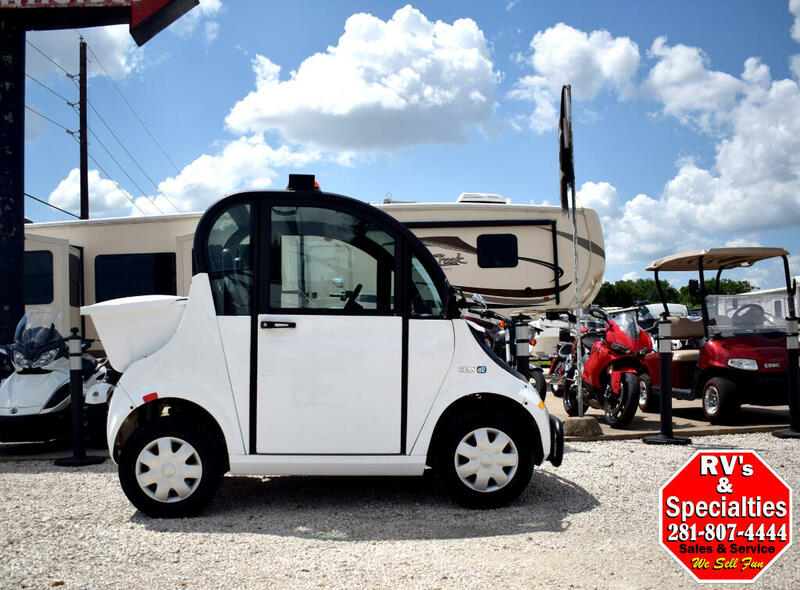 Introducing our 2017 Gem E2, this is your golf cart alternative! 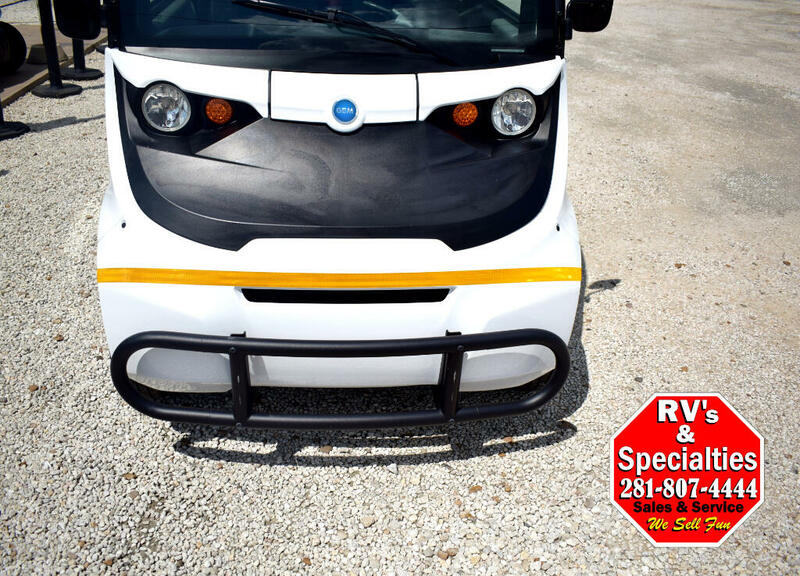 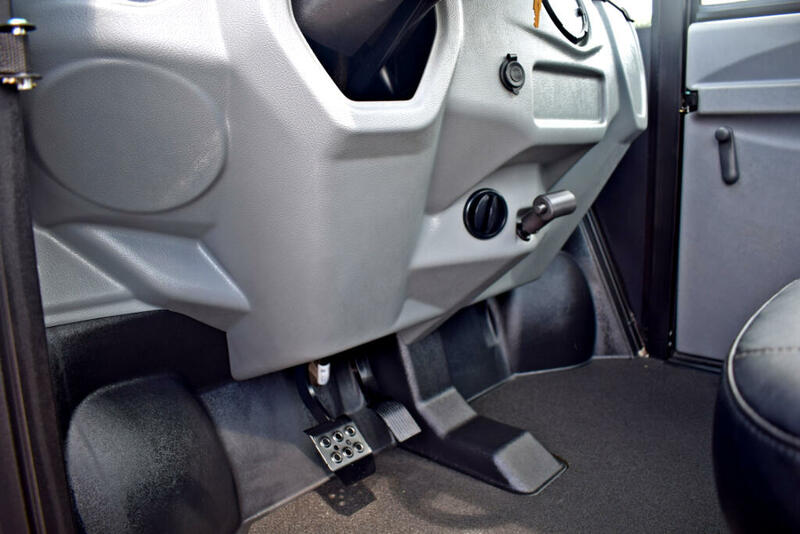 This street legal vehicle offers value and high performance, while outlasting the competition. 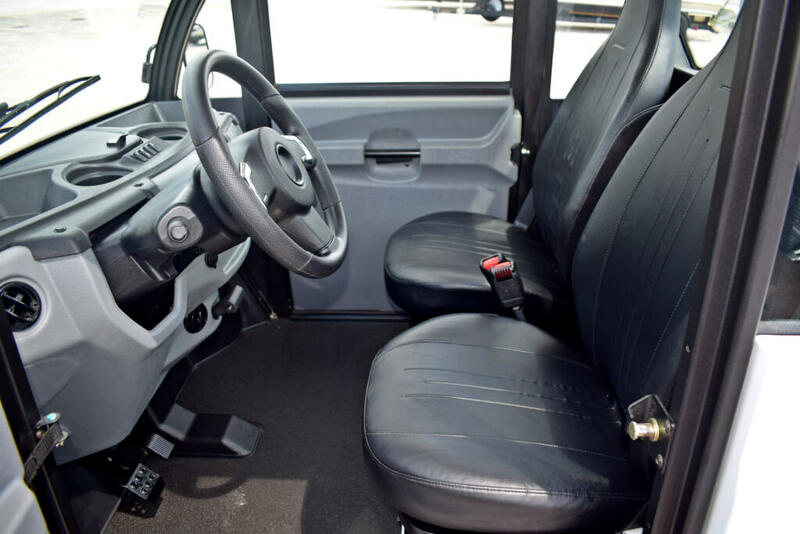 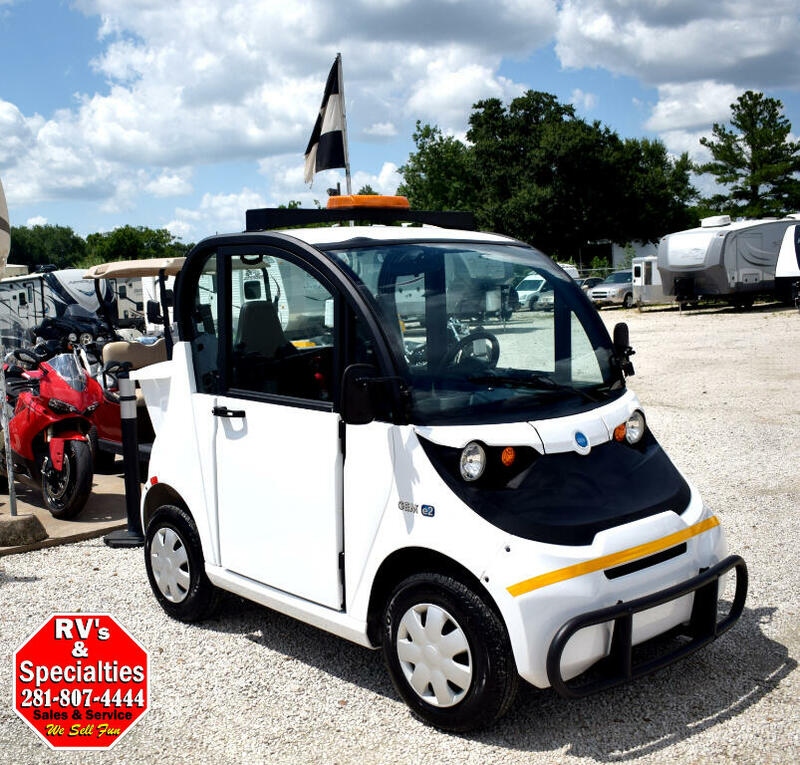 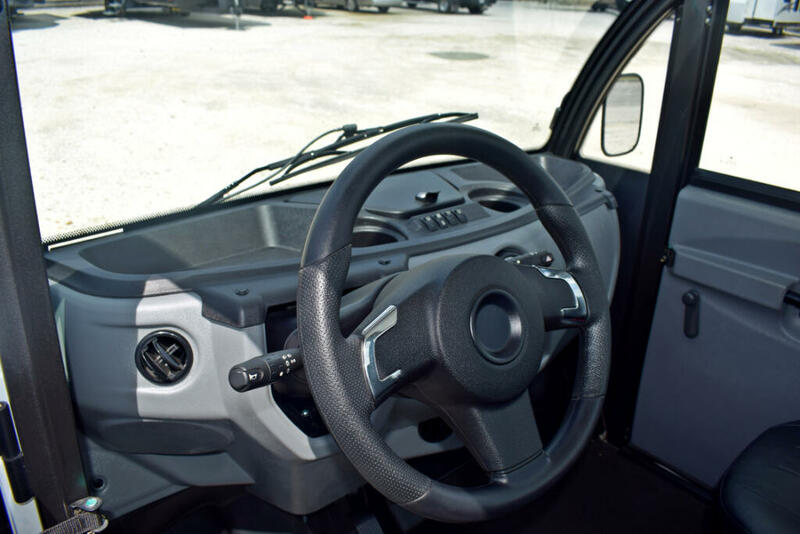 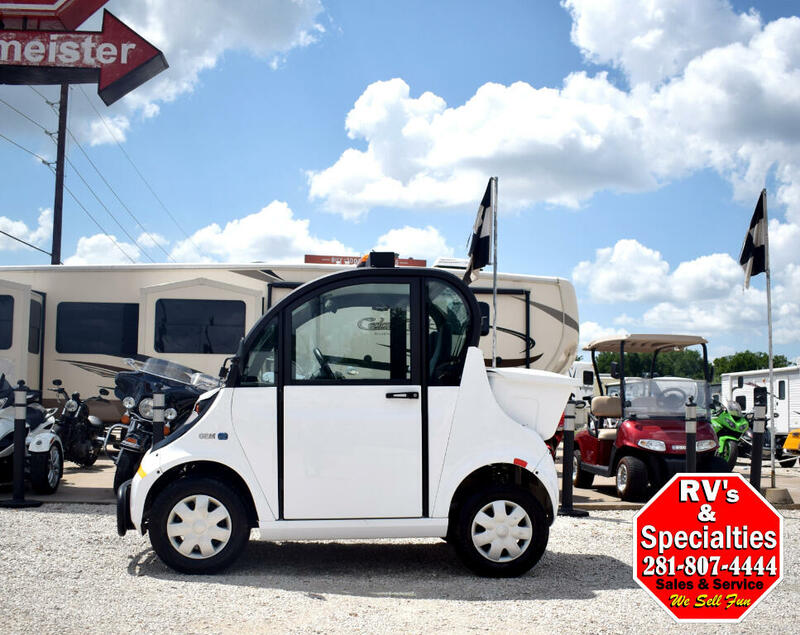 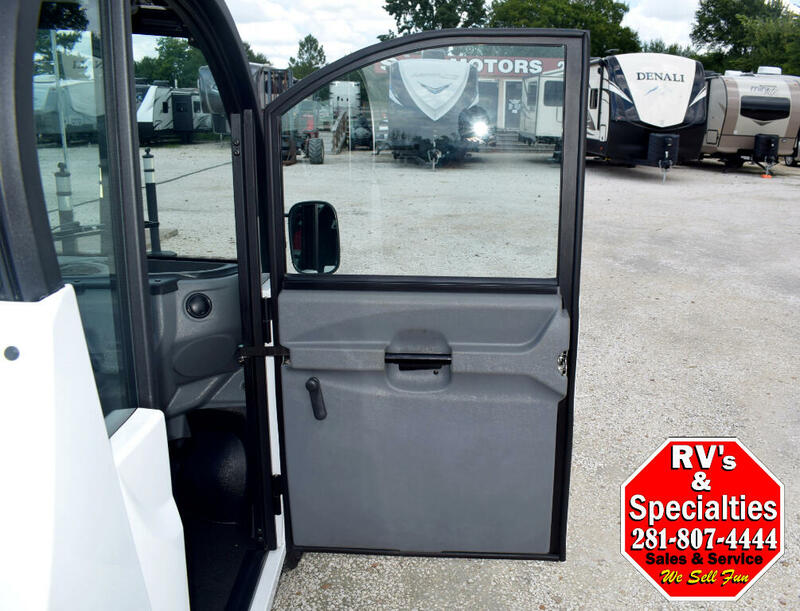 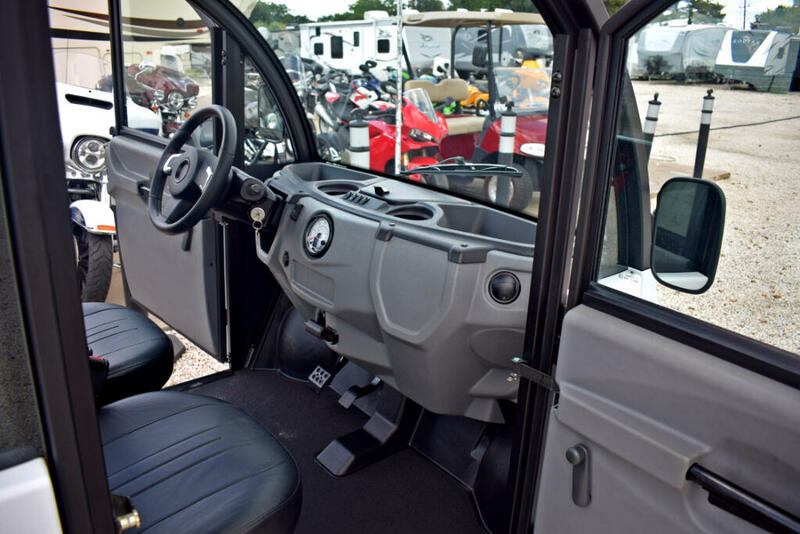 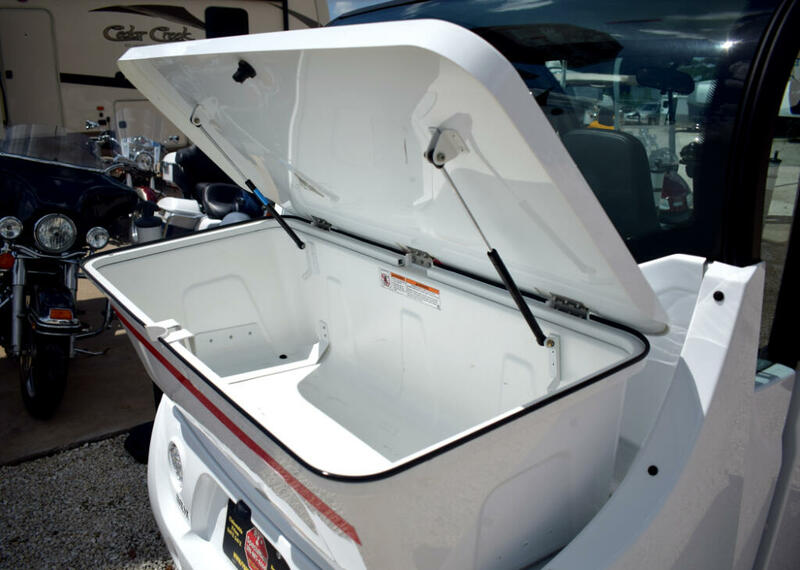 With 3 point seat belts, LED turn signals, and automotive glass windshield, GEM offers more safety features than golf carts. 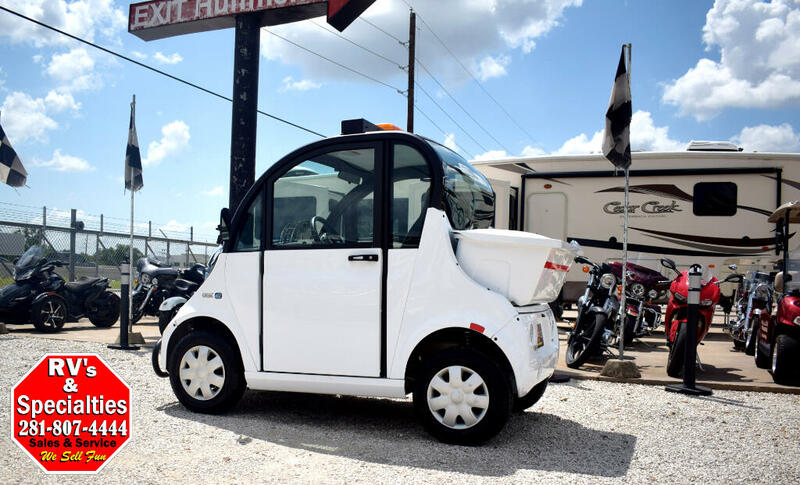 GEM offers a variety of interior and exterior accessories that allow you to work smarter and travel more comfortably and efficiently. 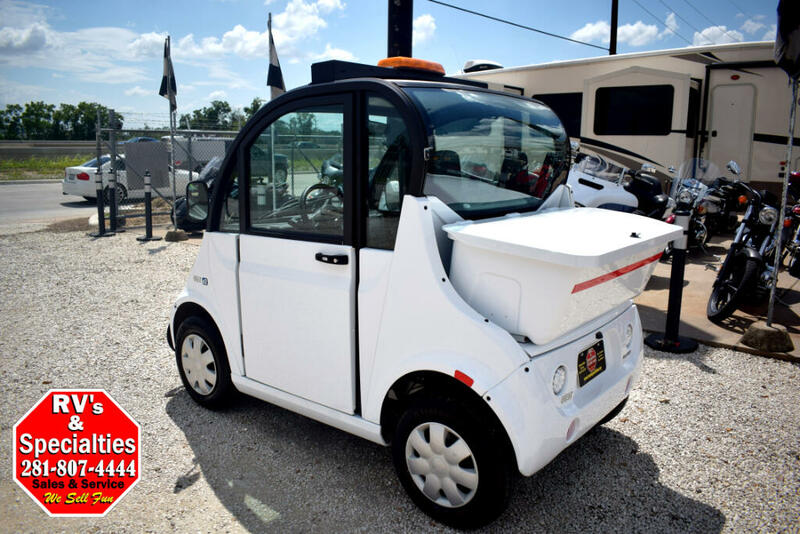 Unlike full size cars and trucks, GEM utilizes low cost energy ($.03 per mile operating cost). 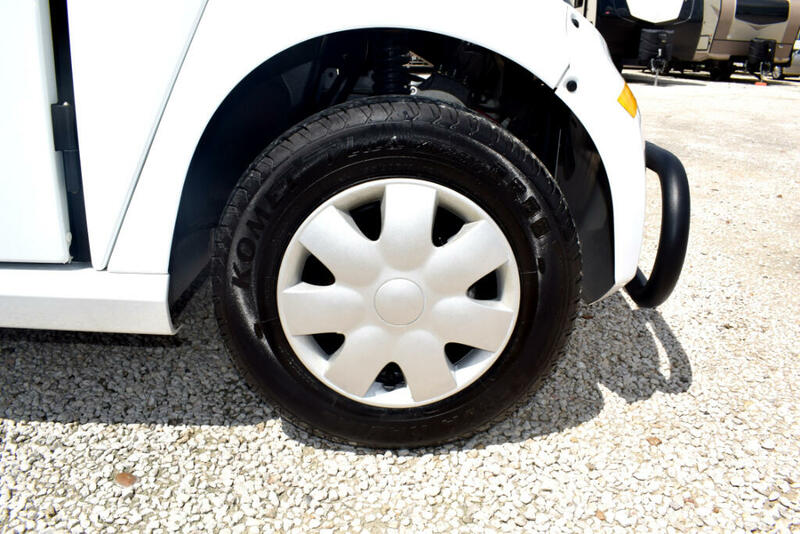 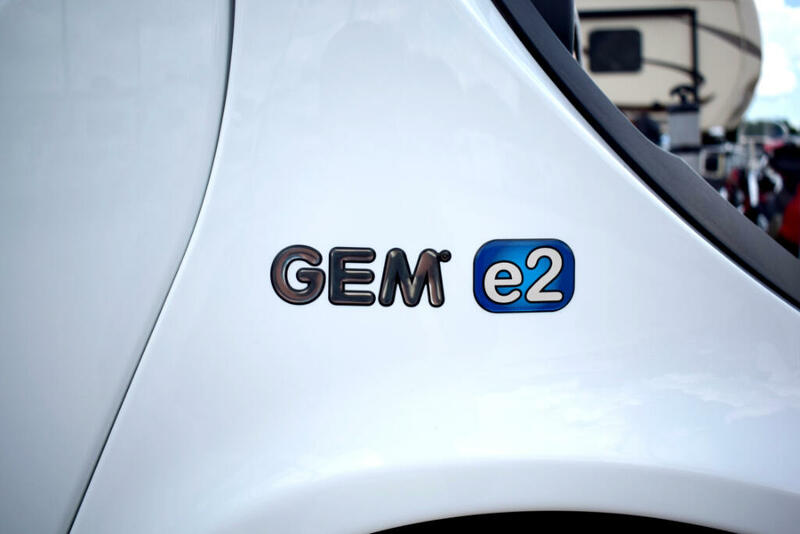 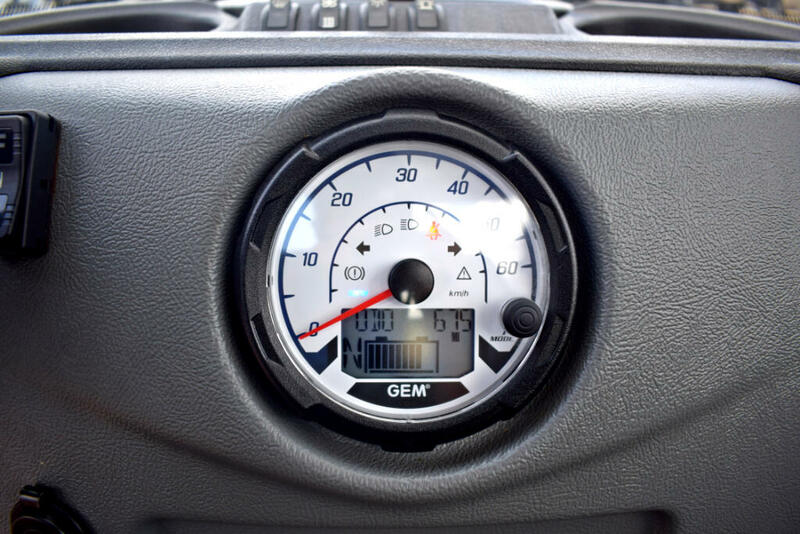 GEM vehicles also have zero emissions and are completely sustainable. 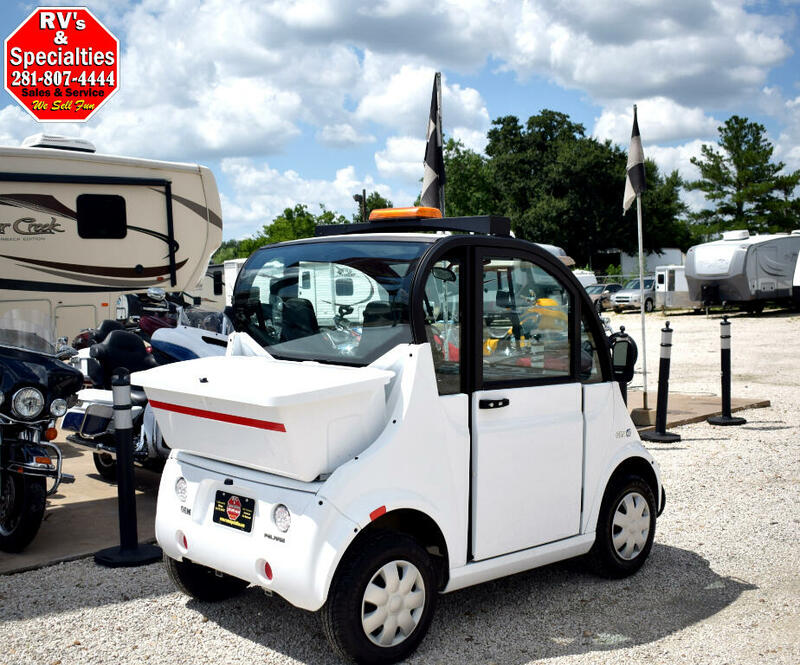 Our GEM E2 has the upgraded Amber security light, S-BED with solid sides, as well as the solid surface doors with roll down windows. 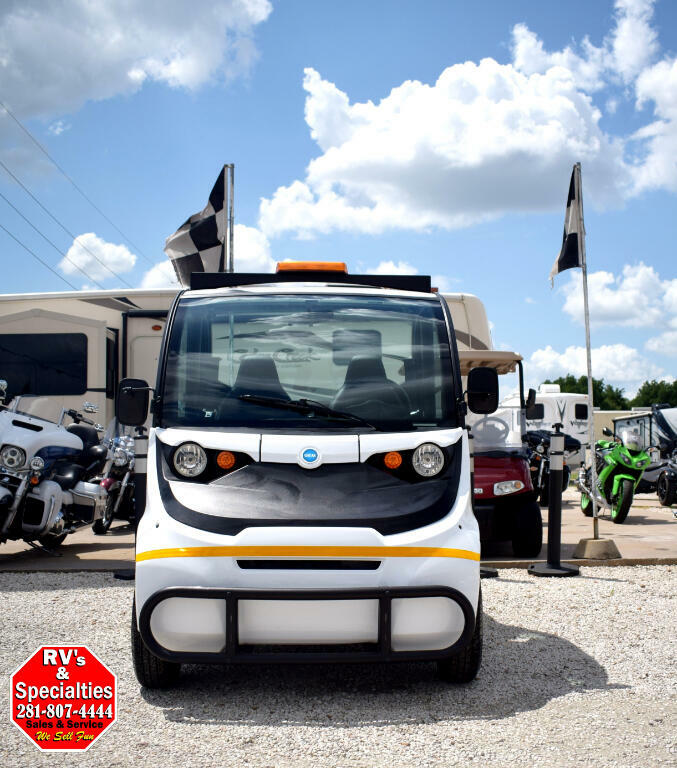 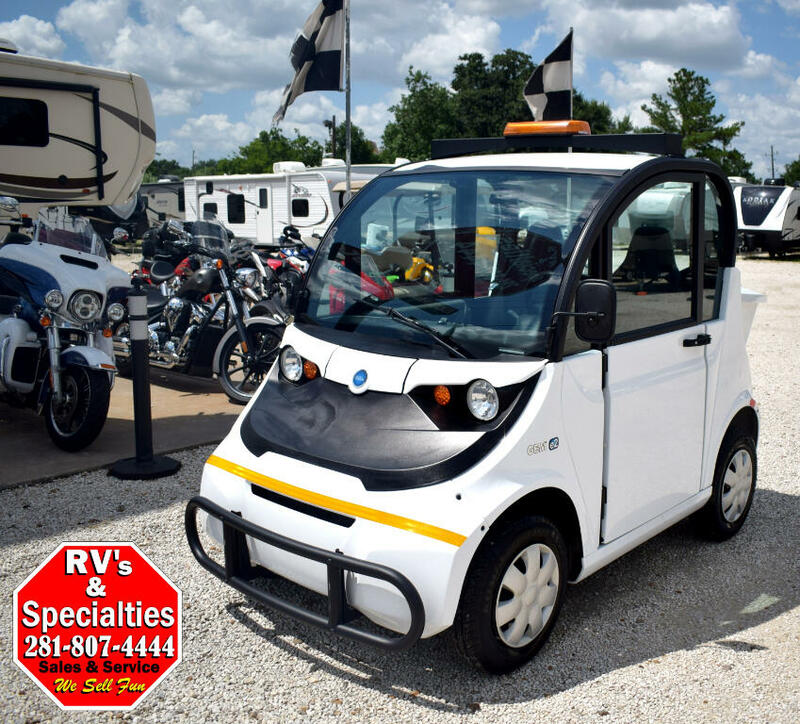 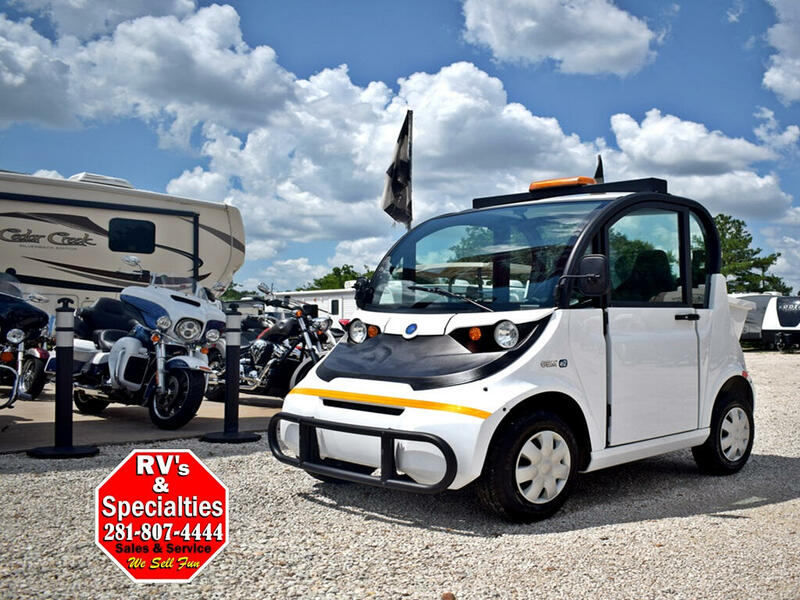 This unit is in 100% working order, our GEM E2 is road ready with the upgraded Lithium Ion Batteries as well as the battery charger included. 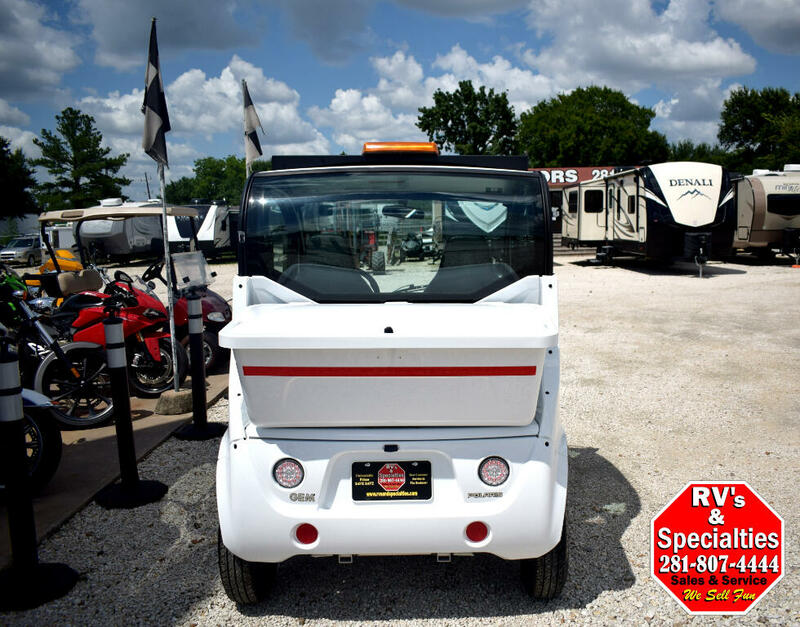 Come out and see us today as you will not be disappointed. 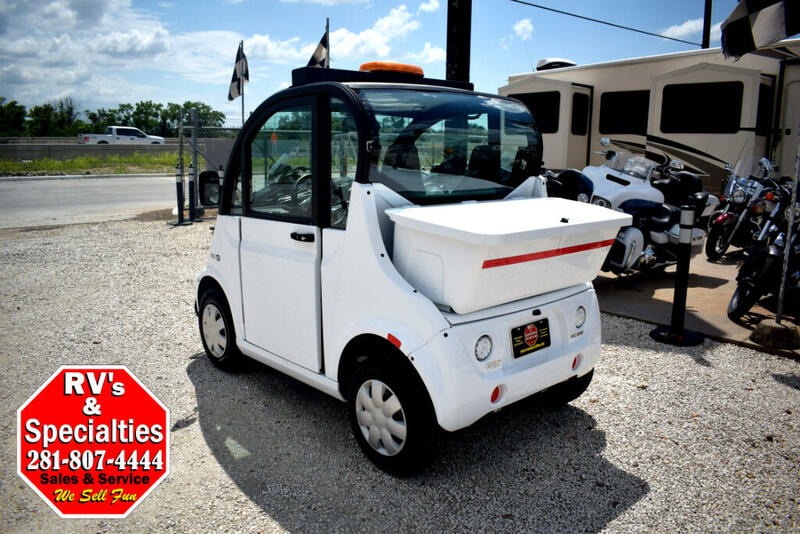 Visit Us at 21610 NORTHWEST FWY CYPRESS,TX 77429 or call us at (281) 807-444. 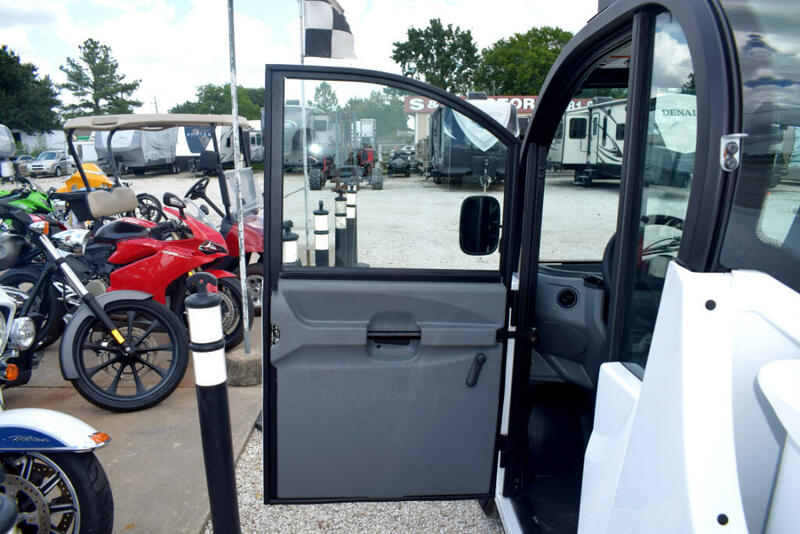 Message: Thought you might be interested in this 2017 Polaris Gem E2.